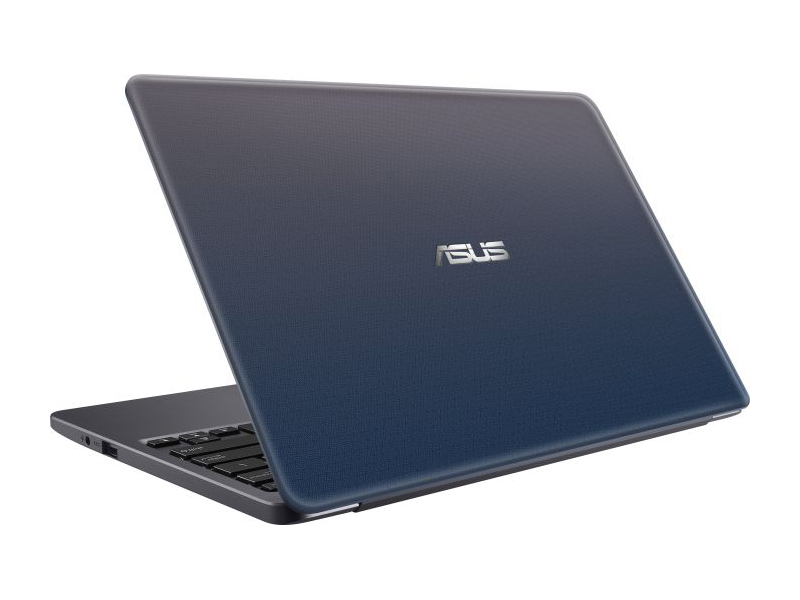 The Asus VivoBook E403SA-US21 is an entry-level laptop capable suitable for basic tasks. 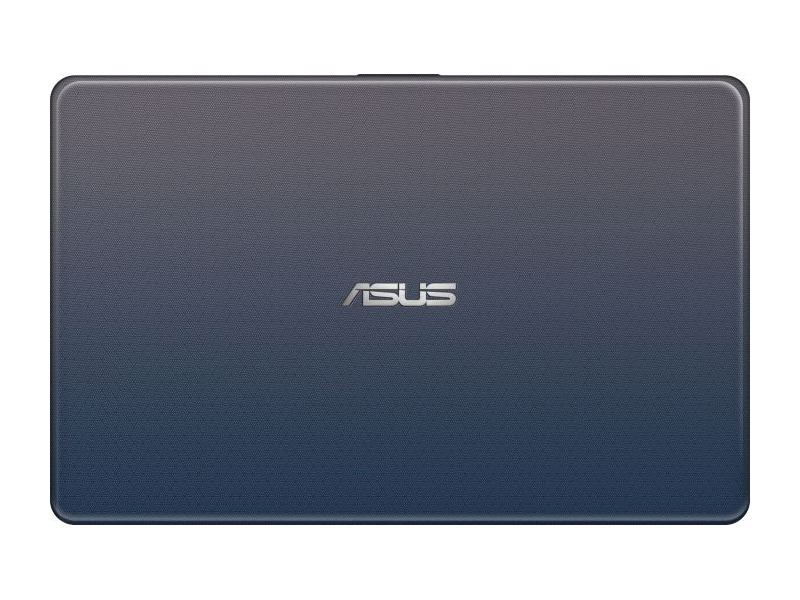 With brushed aluminum finish body, it looks clean and sleek. 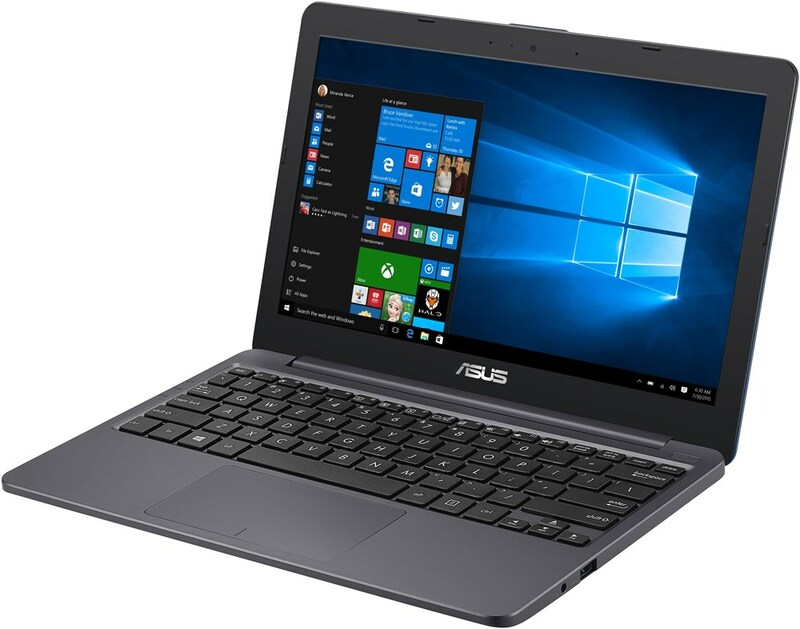 The laptop features an Intel Pentium Quad-Core N3700 processor, up to 4 GB DDR3 SDRAM, an integrated Intel HD Graphics and 128 GB eMMC storage. 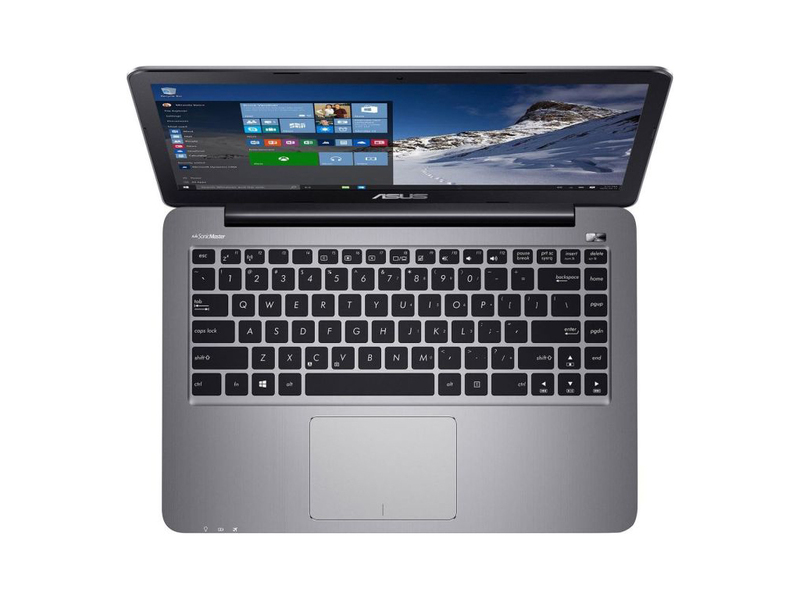 Its 14.0 inch display features an aspect ratio of 16:9 and FHD resolution (1920 x 1080 pixels). 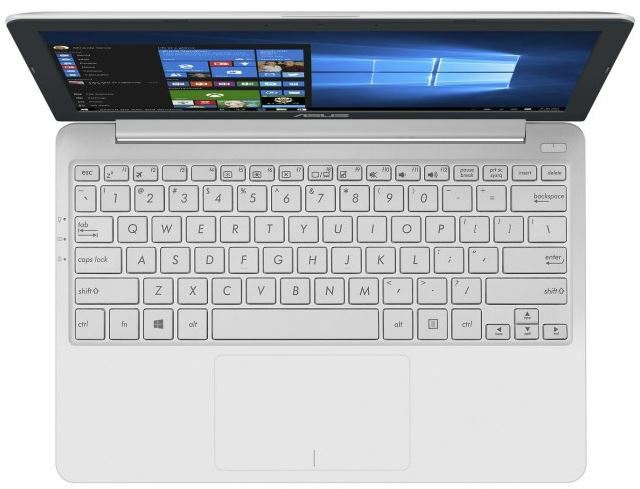 The laptop is 33.96 x 23.5 x 1.78 cm (13.37 x 9.25 x 0.7 inch) and weighs 1.4 kg. 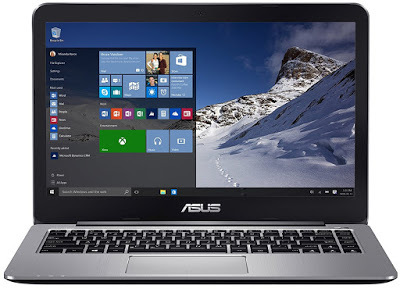 As Windows 10 Home edition is pre-installed, the laptop is ready to use upon purchasing. 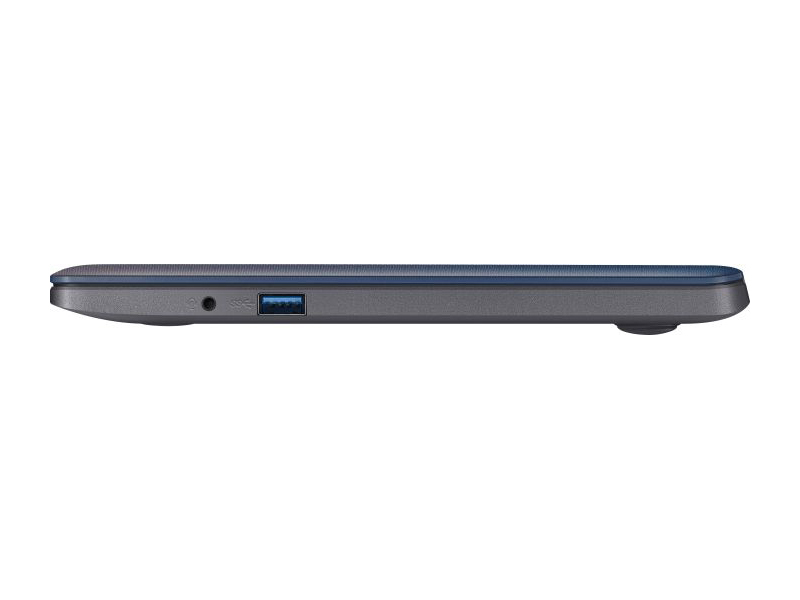 The laptop also featured a VGA web camera for video conferences and a 3 cell polymer battery. It supports WiFi 802.11 a/c and Bluetooth 4.0. 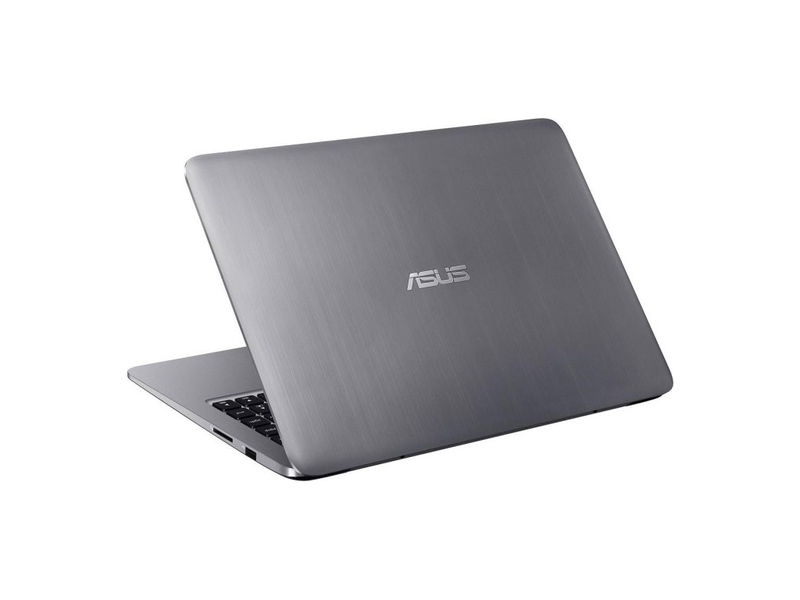 Although being an entry-level laptop, its connectivity is quite complete with a multi-format card reader, a combo audio jack, a USB 3.0 port, a USB 2.0 port, a USB-C Gen 1 port and an SD card reader. 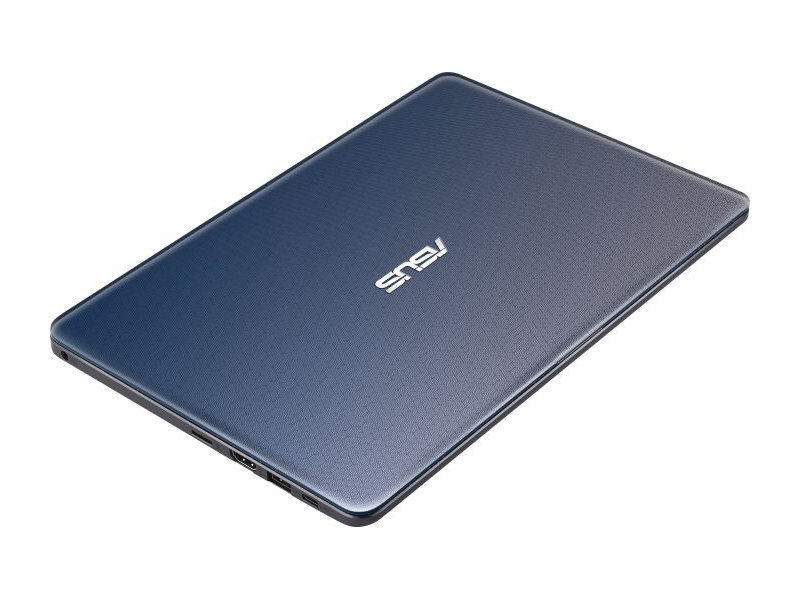 The Asus E402SA-DS01-BL is known as the ASUS EeeBook E402 laptop. 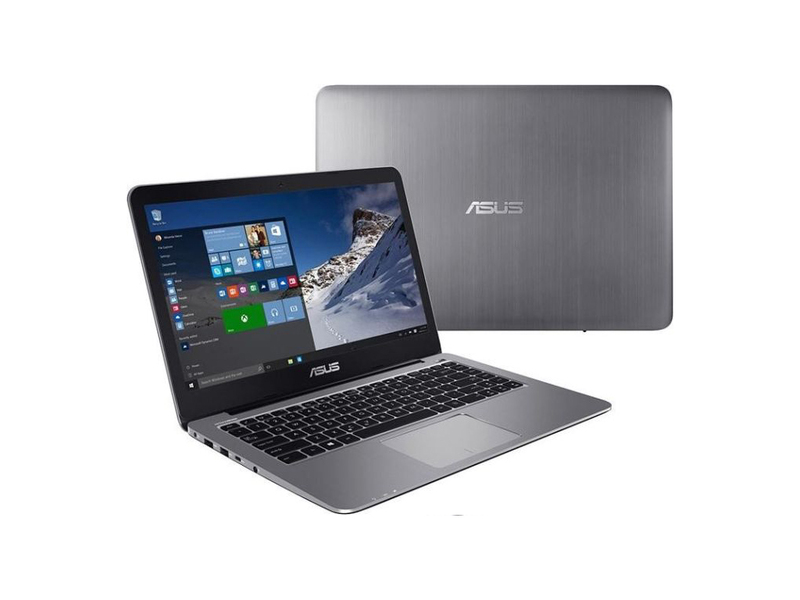 It comes with Intel Celeron N3050 1.6GHz (Turbo up to 2.16 GHz) processor, 2 GB DDR3 1333 MHz RAM and 32 GB eMMC ROM, which is considered an entry level hardware specification built for everyday computing tasks. Its 14.0" Auto HD display features a resolution of 1366 x 768 pixels. 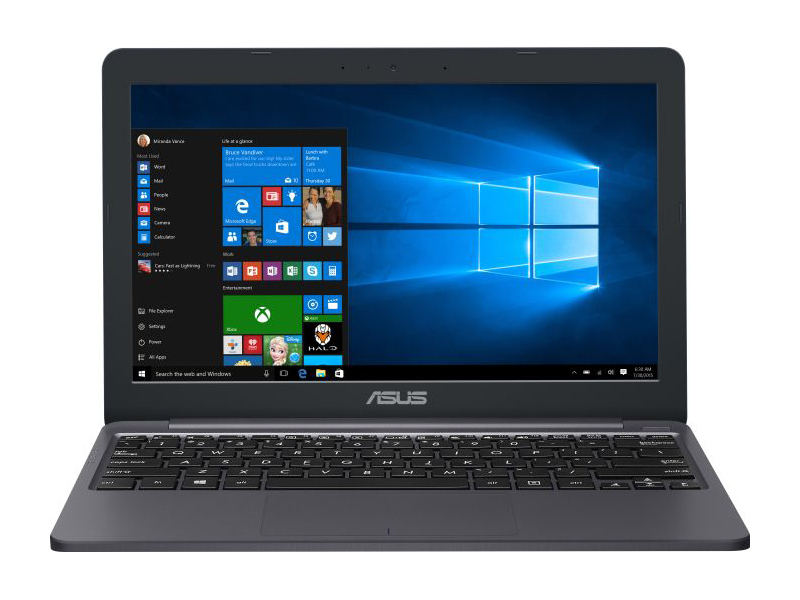 Coming with Windows 10 Home edition, it is a ready to go laptop upon purchasing. 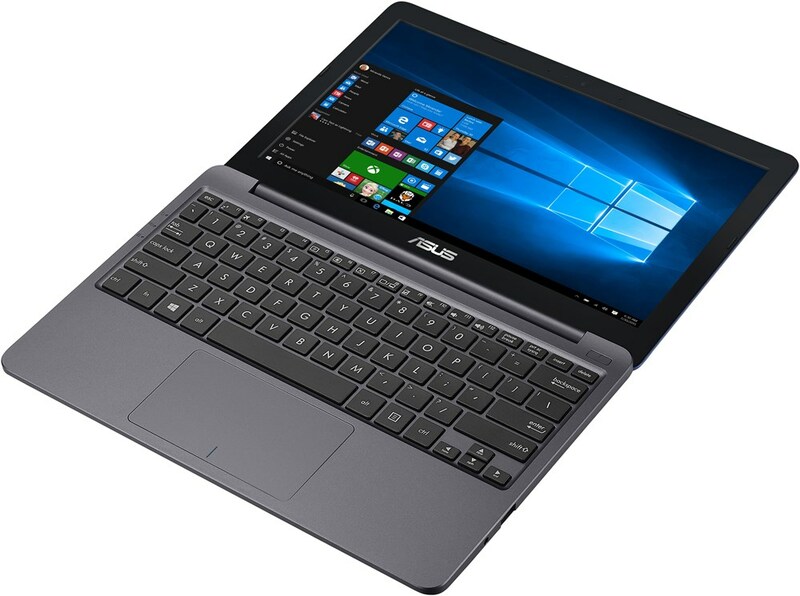 With larger 9cc speaker chambers situated under the palm rest, the ASUS EeeBook E402 delivers high a quality audio experience with their dual speakers for better entertainment experience. 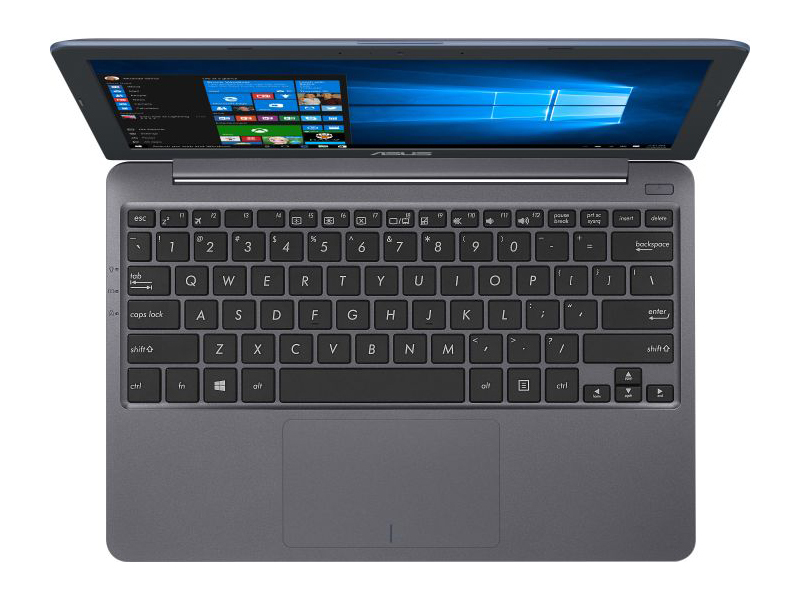 With a size of 33.78 x 23.62 x 2.29 cm and a weight of 1.6 kg with 2 cell battery, it is a lightweight laptop to be carried on the go. For connectivity, it features integrated WiFi 802.11 b/g/n, integrated 10/100/Gigabits Base T Ethernet and Bluetooth 4.0. As for interfaces, it features a 3-in-1 card reader (SD/SDHC/SDXC), a audio combo jack, a line-in jack, a VGA port, a USB 3.0 port, a USB 2.0 port, a RJ45 LAN port and an HDMI port. With the lackluster multitasking and dim display, it's hard to recommend the $200 VivoBook E402SA despite the low price. 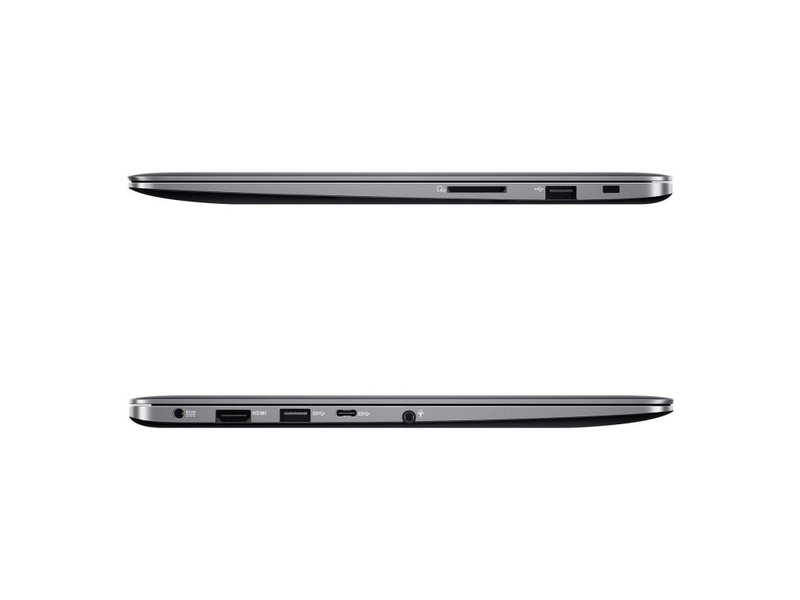 The laptop isn't all bad, as it packs a comfortable keyboard and surprisingly powerful speakers. 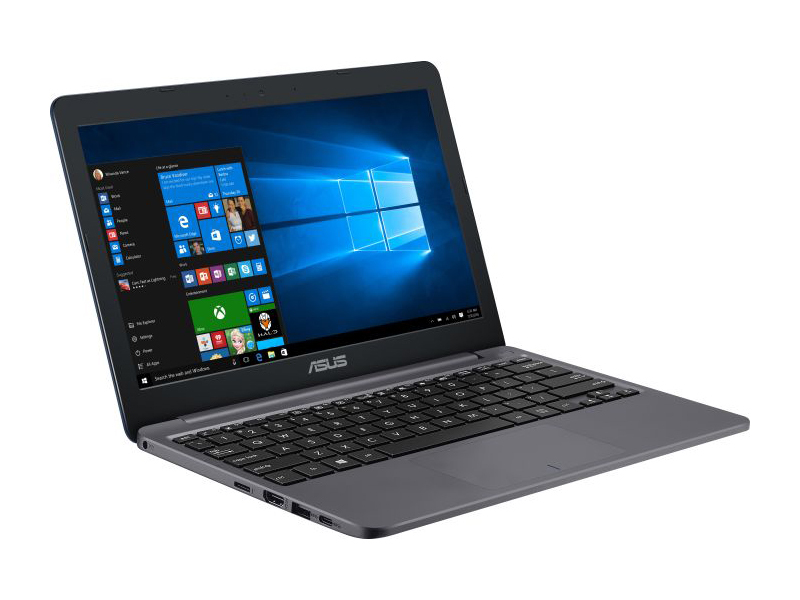 If you're willing to spend more, buy the $399 Asus VivoBook E403SA, which offers better, Pentium-class performance, a full-HD display and almost 2 hours of additional battery life. Positive: Compact size; powerful hardware; nice display; light weight; full connectivity; good price. Positive: Compact size; nice design; good price; great built quality; high mobility. Positive: Compact size; light weight; low price; stylish design; long battery life; nice connectivity. Positive: Low price; compact size; light weight; elegant design; nice display; high autonomy; good connectivity. Negative: Only 2GB RAM and 32GB ROM. Intel HD Graphics (Braswell): Integrated graphics card in the Intel Braswell series (Celeron and Pentium) processors. Based on the Broadwell architecture (Intel Gen8) supporting DirectX 11.2. Depending on the processor offers 12 or 16 shader cores (EU) and different clock speed.Intel HD Graphics 505: Integrated low-end graphics adapter with DirectX 12 support, which can be found in some ULV SoCs from the Apollo Lake series.Intel HD Graphics 500: Integrated low-end graphics adapter with DirectX 12 support, which can be found in some ULV SoCs from the Apollo Lake series.» Further information can be found in our Comparison of Mobile Graphics Cards and the corresponding Benchmark List. 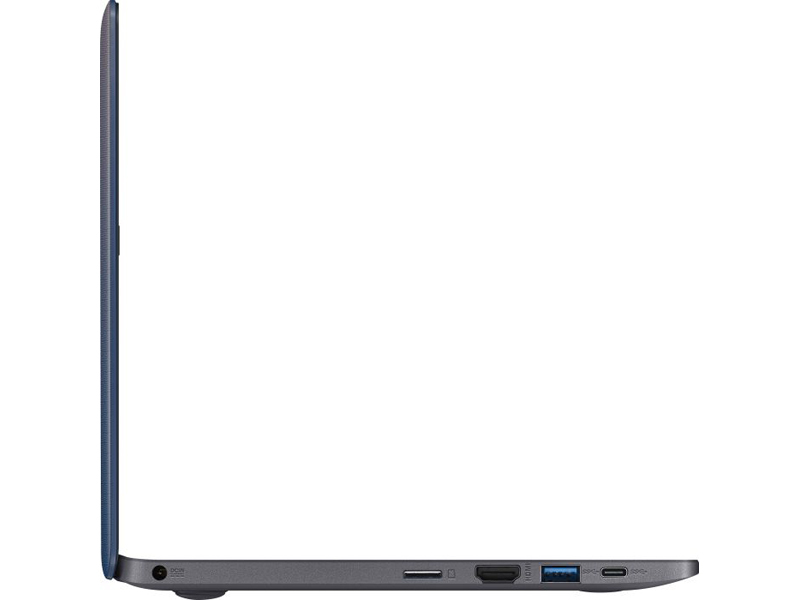 N3050: SoC with an integrated dual core Atom processor clocked at 1.6 - 2.16 GHz, an Intel HD Graphics GPU and a dual channel DDR3L-1600 memory controller.N3350: Frugal dual-core SoC from the Apollo Lake series for inexpensive notebook. Runs with clocks between 1.1-2.4 GHz and integrates a DirectX 12 capable graphics adapter. Compared to the previous Atom generation, the per-MHz performance of the CPU architecture was vastly improved and the graphics adapter was improved as well. 71.14%: This rating is bad. Most notebooks are better rated. This is not a recommendation for purchase.» Further information can be found in our Notebook Purchase Guide.